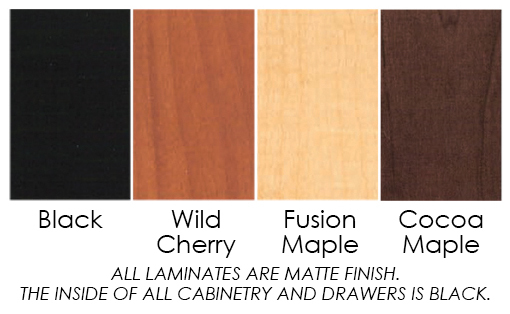 Standard colors for Jeffco JAVA & ELITE cabinetry are Mattes Black, Fusion Maple, Wild Cherry, and Cocoa Maple. 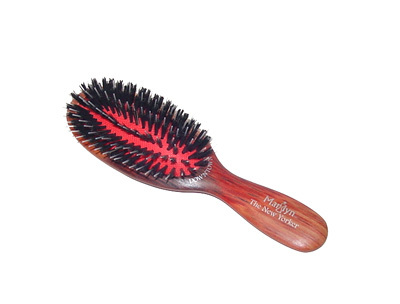 Numerous other colors are also available by special order, taking four to five weeks for delivery and costing 25% more. 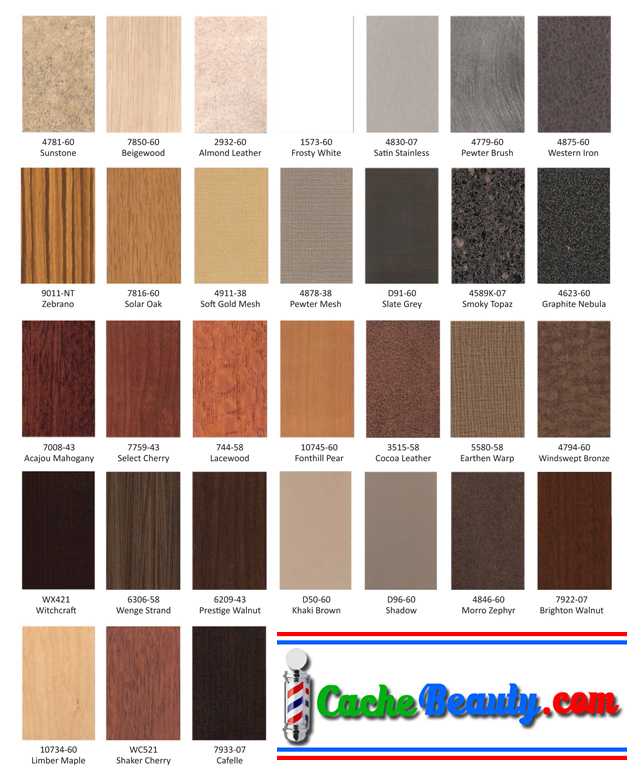 See Special Order Laminates for these selections. Standard colors for Jeffco QUICK Salon Chairs are Wallaby Chocolate, Wallaby Black, Wallaby Camel, and Wallaby Charcoal. Numerous other colors are also available by special order, taking four to five weeks for delivery and costing an additional 25%. See Special Order Vinyl for these selections. Jeffco's Java & Elite salon cabinetry is made in four popular matte colors, Cocoa Maple, Wild Cherry, Fusion Maple, and Black, but can be special ordered in any of the 31 additional laminates shown here. These special orders take 4-5 weeks and cost 25% more. Note: Swatch colors are not 100% accurate on the screen. 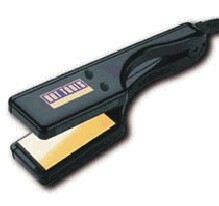 Contact us at 800-643-0333 for an actual sample when absolute color match is necessary. 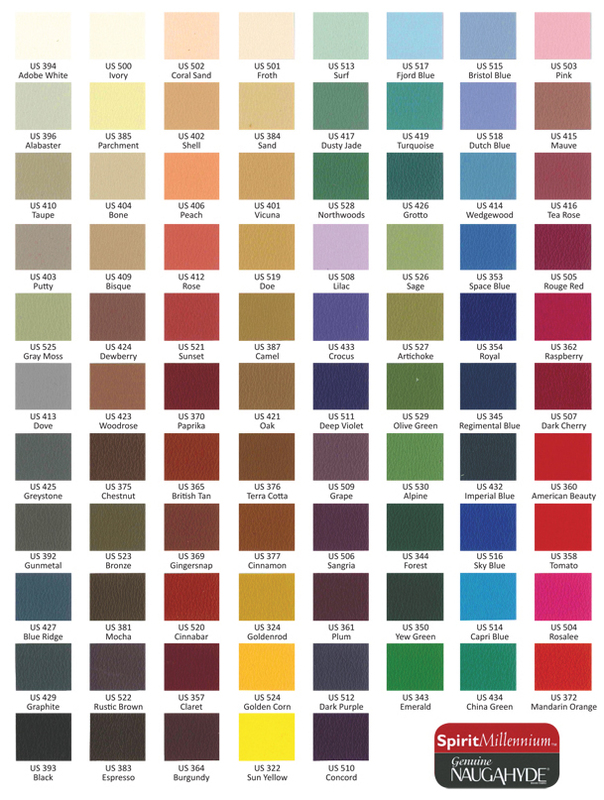 In addition to the four standard colors, Jeffco QUICK salon seating can be special ordered in any of the 85 vinyl selections shown below. These special orders cost 25% more and take 4-5 weeks. Jeffco seating is compliant with California's flammability standard TB-117, but Boston, MA and some municipalities in California require compliance to a considerably more stringent flammability standard known as the Boston Fire Code or California TB-133. 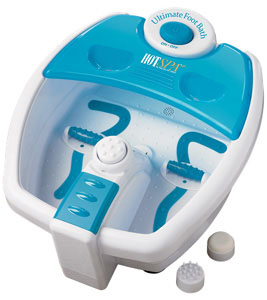 Jeffco MADE-TO-ORDER Salon Seating can be special-ordered to comply with this code. This includes all models in the Aero, Cambria, Cuttery, Eclipse, and Sterling families. But, these special-requirement materials add 25% to the cost of the chairs. When compliance is required, please inquire about delivery times. 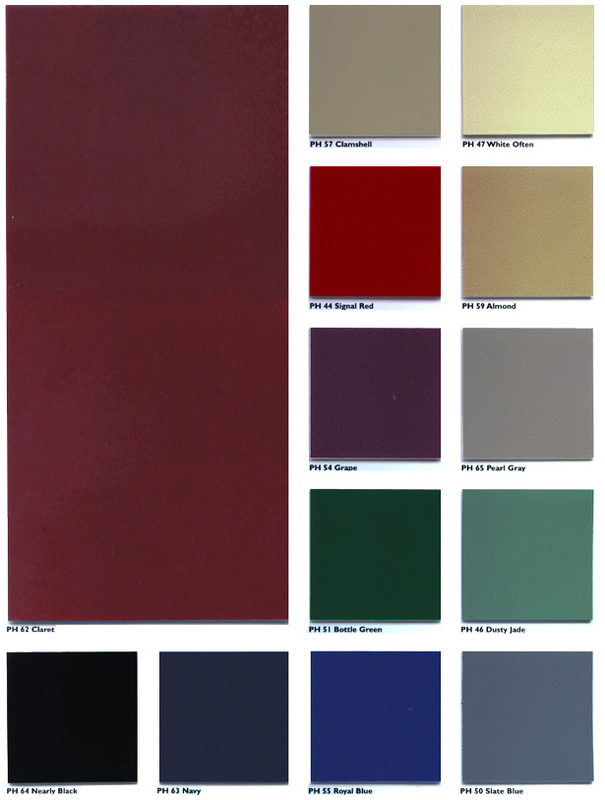 Any of the colors below can be specified when ordering TB-133 compliant chairs.